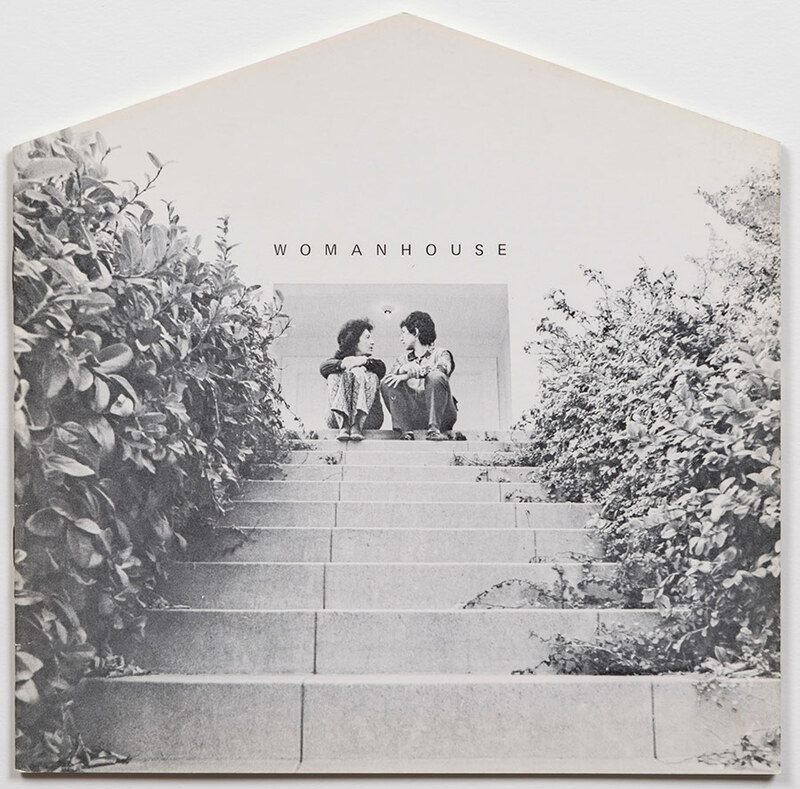 The Womanhouse Online Archive is a website, home, and resource for the historically significant Womanhouse, a 1972 site specific work, conceived of by Paula Harper and led by co-founders of the Cal Arts Feminist Art Program, Judy Chicago and Miriam Schapiro. In 2009 artists/curators Suzy Spence and Leslie Brack researched and built a website on the occasion of their tribute exhibition, The Mood Back Home, an exhibition inspired by Womanhouse, at Momenta Art, Brooklyn. In 2015 Spence Projects rebuilt the website and added to the multi-media content in order to present archival material as yet unseen. This project has 501c3 status through New York Foundation for the Arts (NYFA) who granted it fiscal sponsorship in 2009. Access text and images from the original catalog; watch videos of Womanhouse artists; read articles written by scholars and original participants.